As a Senior Associate, you’ll work as part of a team of problem solvers with extensive consulting and industry experience, helping our clients solve their complex business issues from strategy to execution. A career in our Employment Tax and Benefits practice, within People and Organisation Consulting services, will provide you with the opportunity to help our clients reset their talent strategies and deliver extraordinary business results through their people. We focus on evaluating and managing their unique challenges so our clients can maximise their return on the overall investment in human capital. You’ll gain a tremendous depth of expertise in all aspects of human capital, including creating sustainable value through people culture and change, designing compensation and retirement strategies, and improving human capital operations. Our team helps employers manage the size of their workforce and reduce workforce liability. You’ll focus on employer taxation compliance and tax authority review preparation. Additionally, our team assists with validating client internal processes to control risks and costs, and helps facilitate remediation and negotiations with tax authorities. 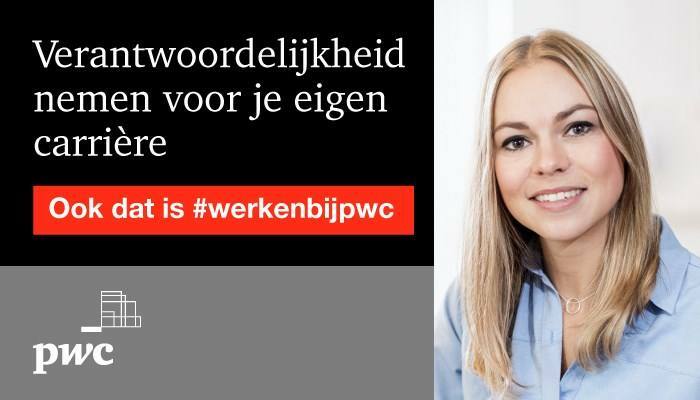 Please send your application for Senior Payroll Consultant at PwC in Amsterdam, Rotterdam and Utrecht including your CV via our website.